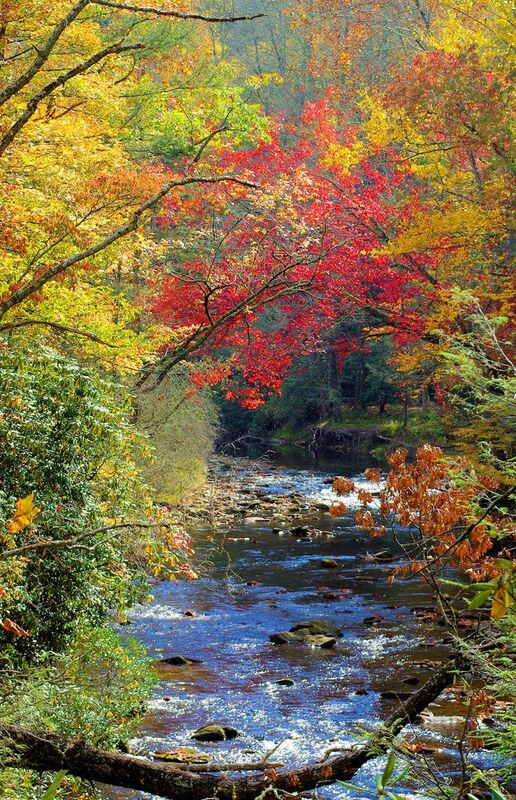 Our “Fall near Asheville” Pinterest board is now live and in full color! Fall color, that is. 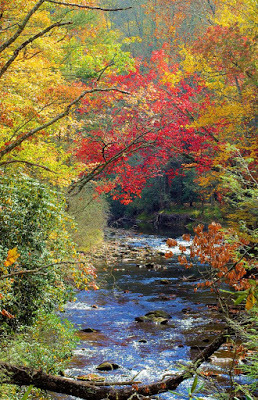 See all the brilliant reds, yellows, oranges and greens that make up the landscape during the fall season in the mountains of Western North Carolina — even if you can’t make it this year, you’ll feel like you’re here. We’ll be updating the board as the season progresses. 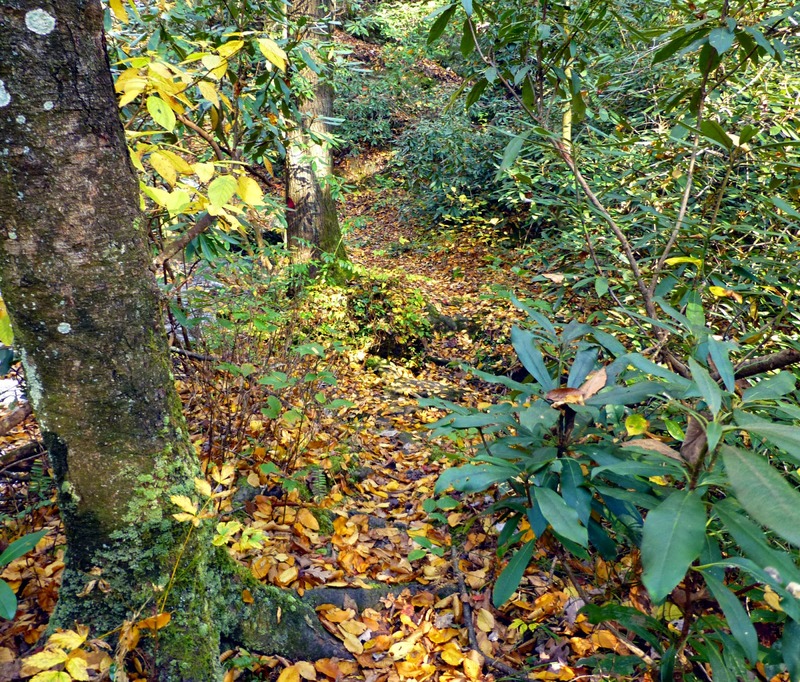 Check it out at www.pinterest.com/innonmillcreek/fall-near-asheville/. 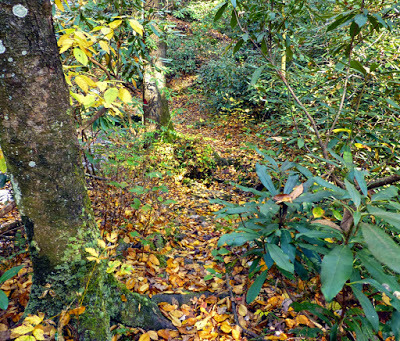 This entry was posted in Pinterest and tagged Black Mountain, Blue Ridge Parkway, fall foliage, Old Fort, Pinterest, Pisgah National Forest by Inn on Mill Creek. Bookmark the permalink.